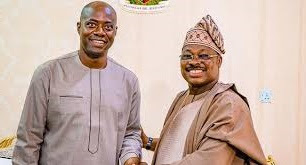 The Oyo State Governor-elect, Mr Seyi Makinde, has promised to review all contracts awarded by the state government after the March 9 governorship election. 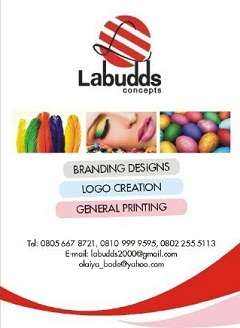 Makinde made the promise in a statement made available to journalists on Sunday by his spokesman, Mr Dotun Oyelade. He said, “Events of the past two weeks have shown characteristics of targeted contract awards that were compiled in a haste and randomly awarded to empty government purse before the May 29 swearing-in date. The governor-elect pointed out that information from civil servants who have the interest of the state at heart suggested a grand plan to disrupt the smooth take-off of the incoming administration by mopping up all available funds. He said though he had promised not to probe the outgoing administration, civil servants who connived with the government on illegal and strange contract awards would have themselves to blame in the next few weeks.